Nintendo Switch players wanting to back up their data through cloud saves will need to sign up to Nintendo's online service to do so. Nintendo went into further details of its Nintendo Switch Online service during a Direct last night after releasing tentative details throughout the year. The new cloud saving options that were announced won't be available to all games however, including the likes of Splatoon 2. Nintendo previously explained that the limited compatibility arises from the risk of cheaters and duplication bugs. Another feature of the online service includes access to a library of 20 NES titles. The list currently includes titles like Super Mario Bros. 3, The Legend of Zelda, Ice Hockey and Pro Wrestling, with more coming over the months. Nintendo also revealed that members will be able to use a smartphone app for voice chat in games such as Splatoon 2, Mario Kart 8 Deluxe, Arms and Mario Tennis Aces. 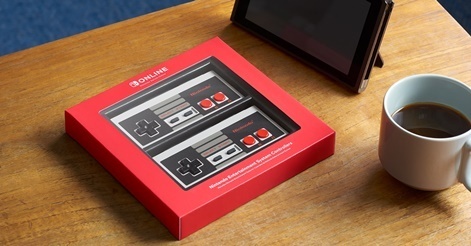 As part of the online service, users will receive special offers, including the new NES controllers for users in the US and Canada. The NES controllers come in a pack of two for $59.99 and can be charged by attaching to a docked Nintendo Switch system. 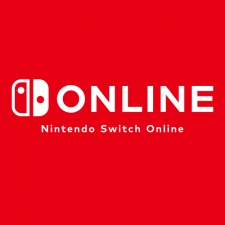 Nintendo Switch Online will be going live on September 18th and will cost $3.99 a month, $7.99 for three months or $19.99 for a 12-month membership.